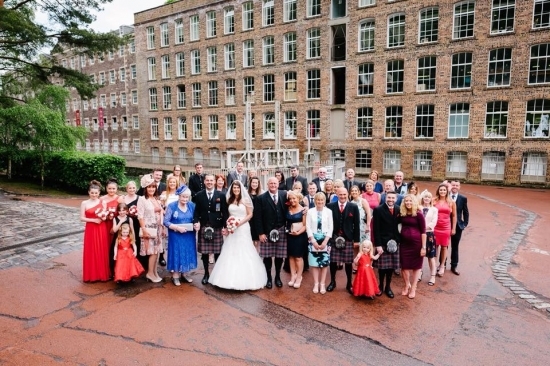 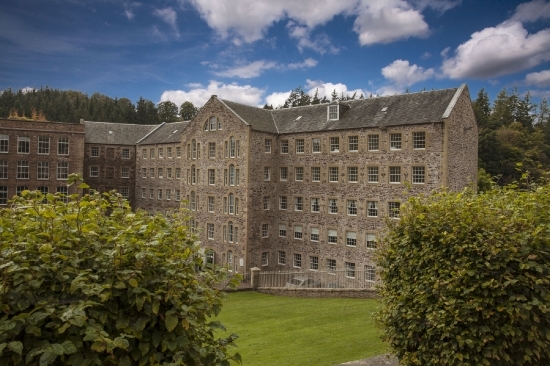 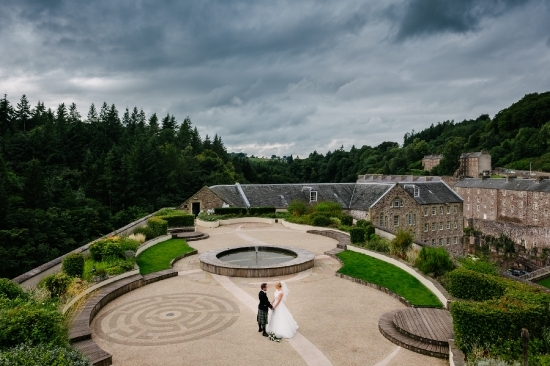 Unlike any other in Scotland, the New Lanark Mill Hotel was originally an 18th century cotton mill. 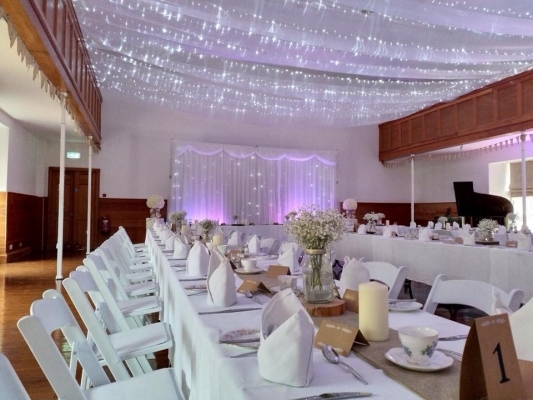 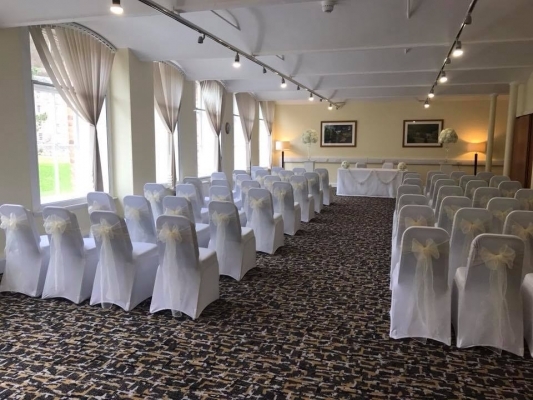 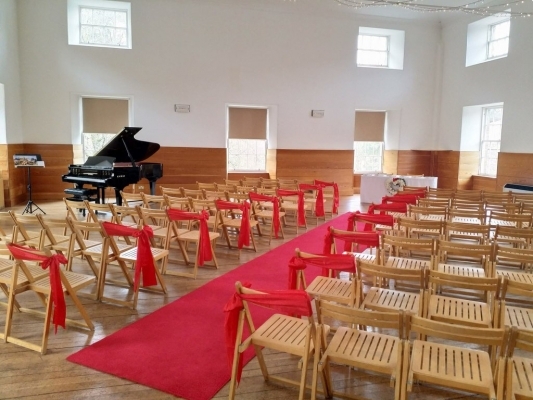 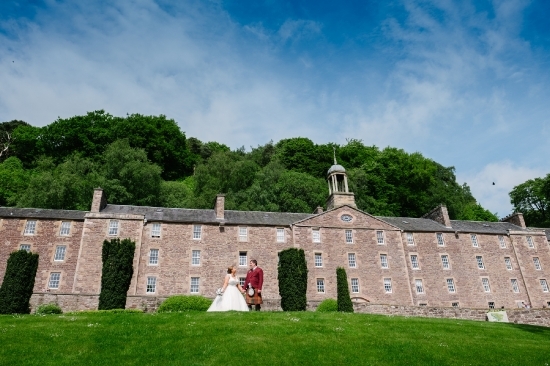 After years of painstaking restoration work by New Lanark Trust, the hotel opened for business and pleasure in May 1998, and has quickly developed into a popular choice for a short break destination. 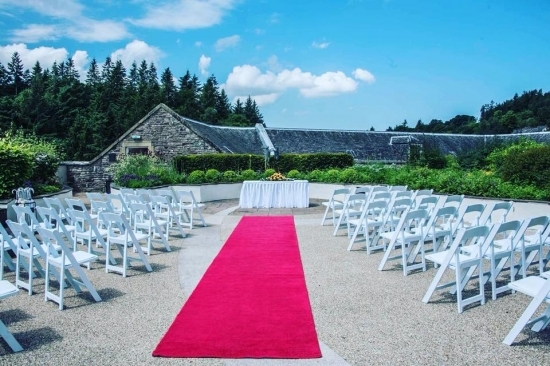 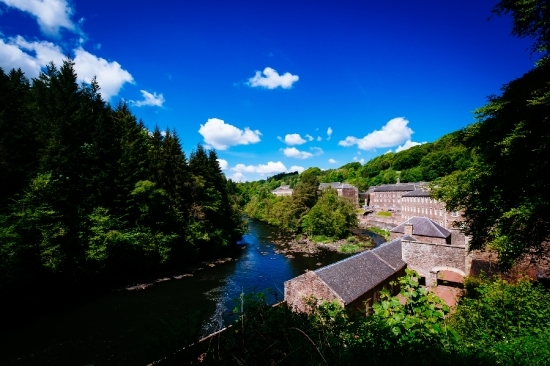 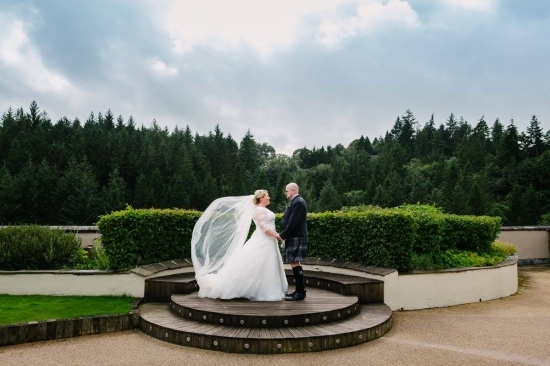 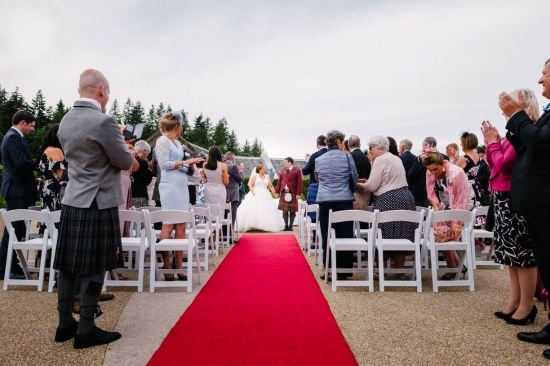 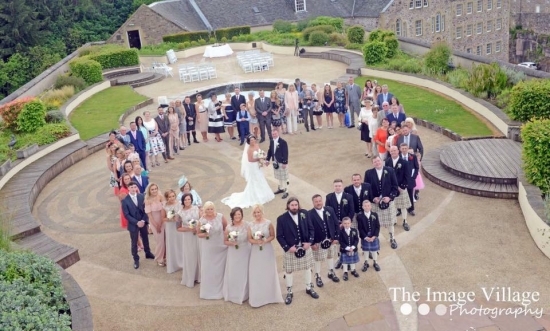 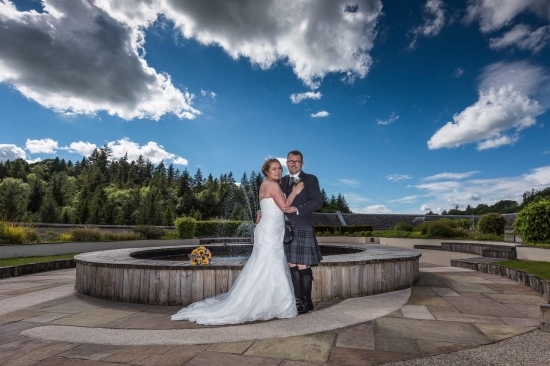 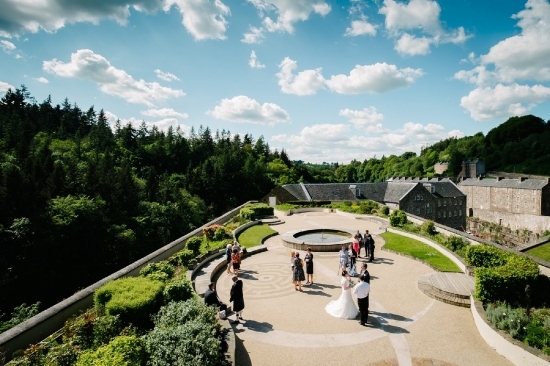 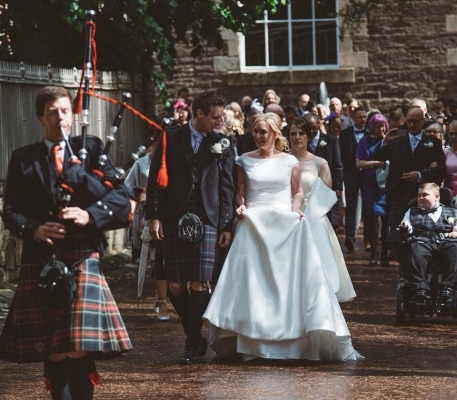 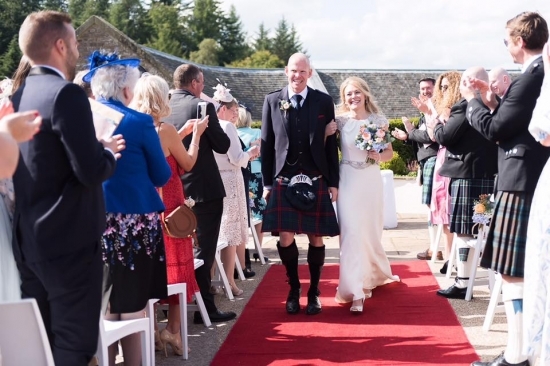 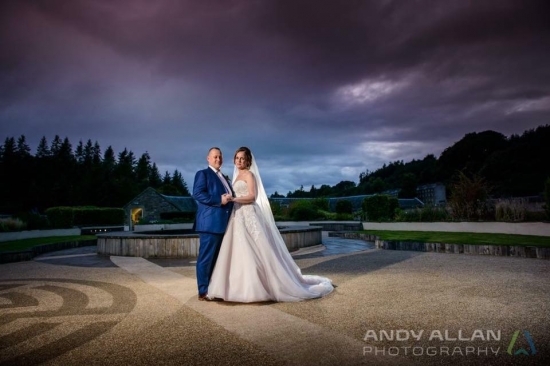 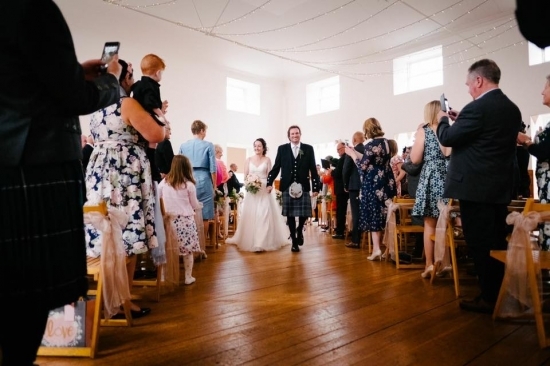 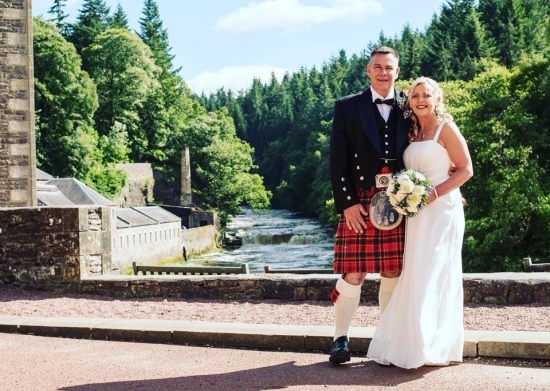 Located in the heart of New Lanark World Heritage Site, this restored 18th century cotton mill village is nestled in the spectacular south Lanarkshire valley in southern Scotland, close to the Falls of Clyde and less than an hour from Edinburgh and Glasgow. 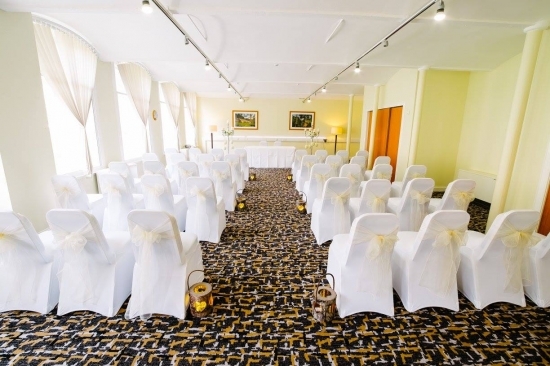 38 spacious and stylish bedrooms with free Wi-Fi internet access, a selection of 1 and 2 bedroom self catering Waterhouse cottages, Mill One Restaurant, Falls Bar & Lounge, Business and Meeting Facilities with 8 suites accommodating from 2 to 160 delegates, Wedding & Events Centre catering for up to 160 guests and Health & Fitness Club with pool, sauna, steam room, bubble pool, gymnasium and beauty rooms offering a variety of treatments. 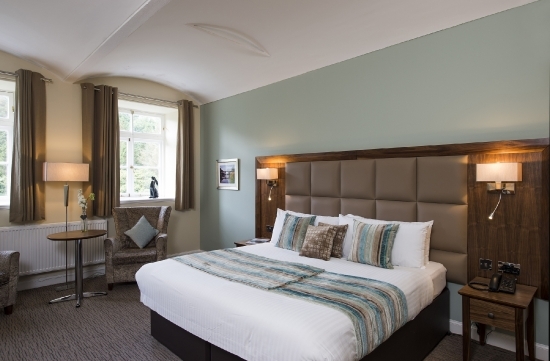 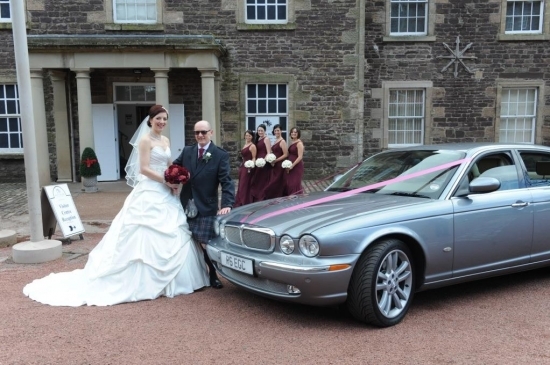 All thirty-eight of our bedrooms enjoy spectacular views across the River Clyde or surrounding conservation area, and our self-catering Waterhouses virtually rest on the banks of the River Clyde. 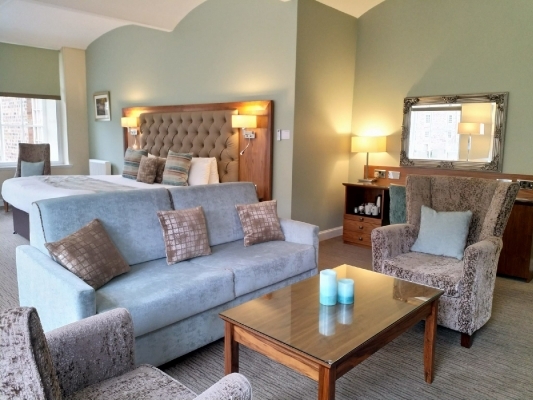 As a guest of the hotel you'll enjoy complimentary use of our extensive facilities, which include a heated indoor swimming pool. 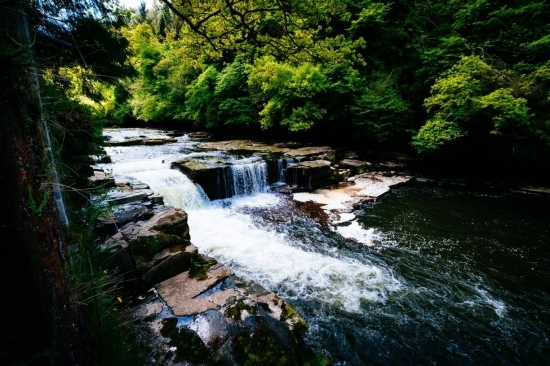 Why not improve your fitness with a workout in the gym or take the opportunity to relax in the sauna or steam room.